An actor who worked on “Solo: A Star Wars Story” revealed to Vulture some of the drama behind-the-scenes that led to the movie’s original directors, Phil Lord and Chris Miller, being fired. The source said the directors seemed unsure of what they were doing on set and would demand 30 takes or more per-scene. Ron Howard took over the film once Lord and Miller were fired and the source said he was much faster and basically reshot everything Lord and Miller did. 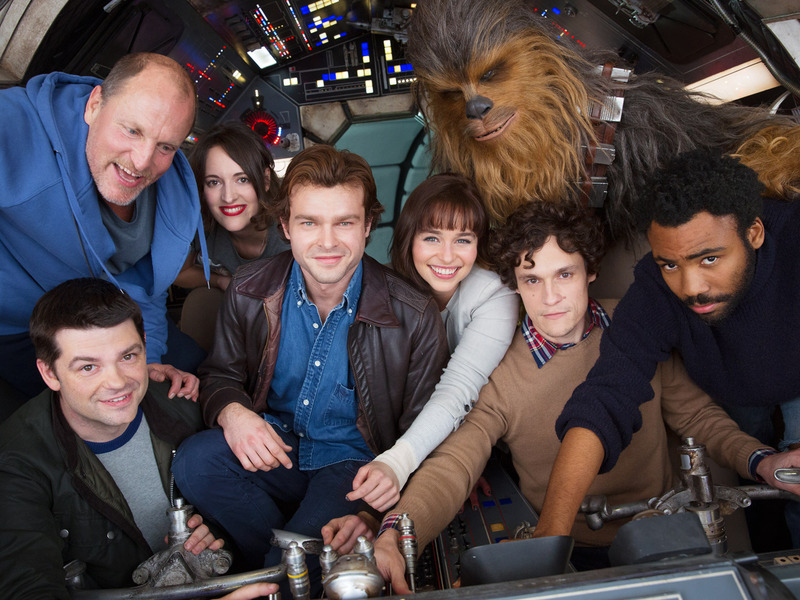 We are starting to get more details on what it was like on the set of “Solo: A Star Wars Story” before original directors Phil Lord and Chris Miller were fired by Lucasfilm over creative differences, and Ron Howard took over. An actor on the movie spoke to Vulture anonymously about the experience of working with Lord and Miller and then Howard, and painted a picture of a set that didn’t find its footing until Howard came on board. The Vulture source said that Lord and Miller (“The Lego Movie,” “21 Jump Street”) were out of their element. The duo would typically demanded 30 takes or more per-scene and seemed unsure what they wanted at times. Once the veteran Howard took over the film, the production became much smoother and the director worked fast only needing two to three takes, according to the source. And though the source confirmed reports that Howard reshot the majority of the movie, it seems the director didn’t add a lot of new material. According to the source, Howard redid most of the scenes that Lord and Miller shot. On Friday, Lord and Miller announced at the GLAS Animation Festival that they were taking an executive producer credit on the movie. 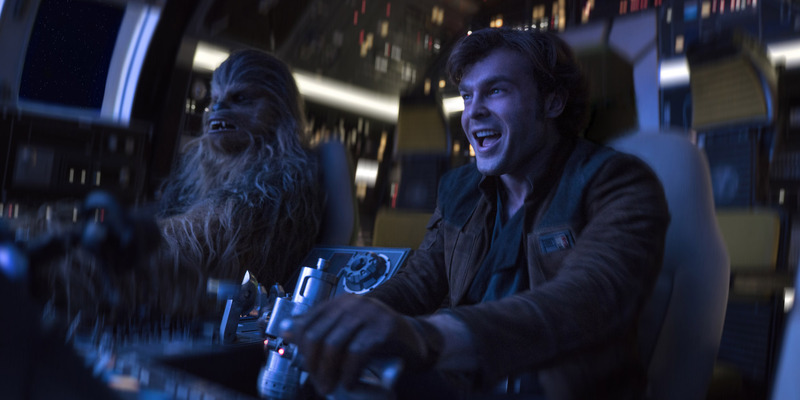 “Solo: A Star Wars Story” opens in theatres on May 25.